Did you know the word Chrysanthemum is half as long as the alphabet? My kids and I just finished reading this adorable book. 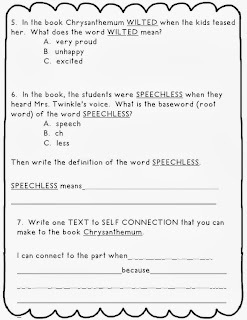 The book Chrysanthemum is a excellent book to use to teach character traits. Also how the character changes from beginning, middle, and end. 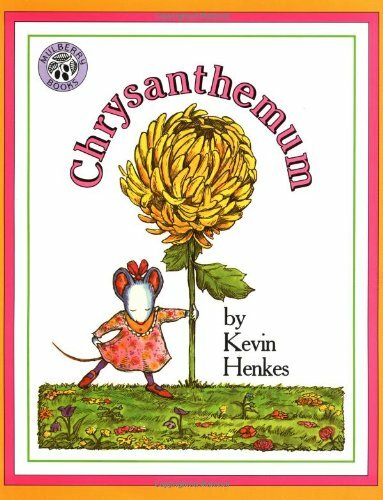 In this book, Chrysanthemum goes from a happy go lucky kid who thinks her name is perfect to a little girl who wants to change her name due to a bully. 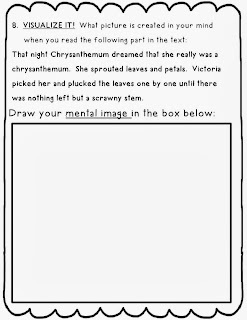 At the end of the story, Mrs. Twinkle changes Chrysanthemum's perspective on her name and she becomes happy just being herself. The kids and I also discussed main idea and details while reading about this cute little mouse. 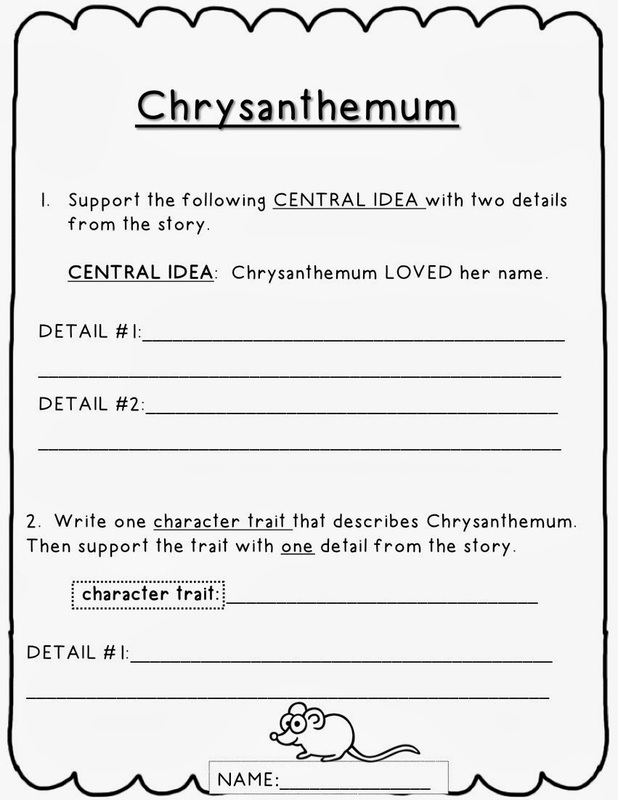 In the beginning of the book, Chrysanthemum loved her name so much. 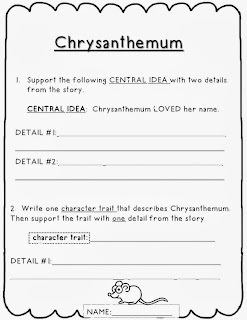 The students had to write two details to support the main idea that Chrysanthemum loved her name. 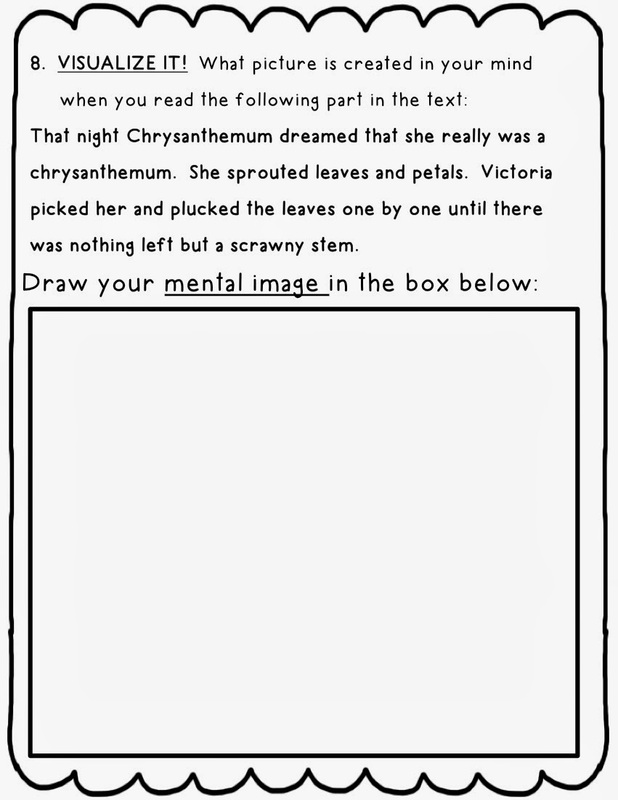 After reading and discussing the book, I created a little assessment to see if the students truly understood the story and the skills we worked on in group. 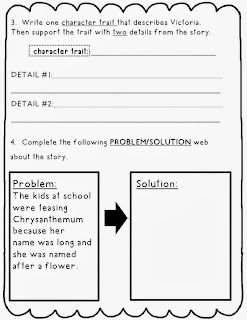 I also threw in a problem/solution web for the students to complete. If you have taught using this book I would love to hear your ideas!!! 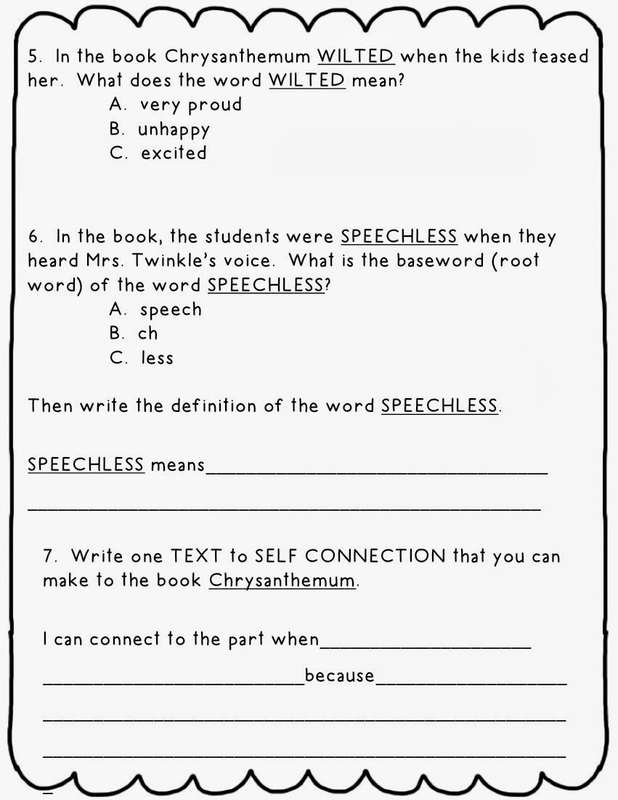 To snag this comprehension assessment please click here. 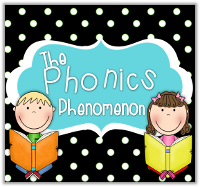 I am also linking up with Manic Monday at Classroom FREEBIES. Be sure to check out all the great FREEBIES shared today! 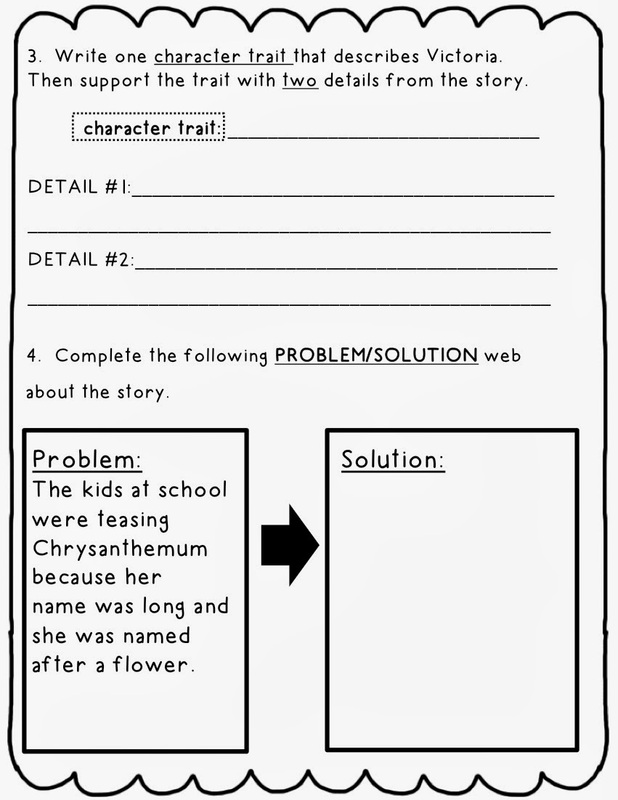 Interactive Reading Notebooks - Glue DOES Matter! Helpful Hints on Hump Day! Behavior Management FREEBIES and a giveaway! Scoot On Over for This Free Scoot Game!